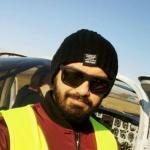 START YOUR ZERO TO ATPL NOW! LOCATED IN THE HEART OF EUROPE! 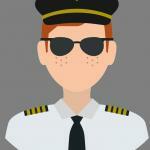 Dreaming of becoming a professional pilot? Apply for Zero to ATPL or Zero to Airbus A320 course and become an airline pilot! 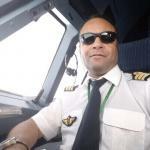 Have you always dreamed of becoming an Airline pilot? 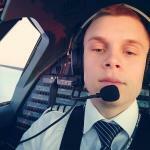 You have little or no experiences in aviation? 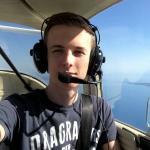 Do you want to make the smartest decision for earning your ATPL? Are you a CPL or ATPL pilot with a valid Multi Engine and Instrument Rating? Are you ready to take the next next step and become an Airbus A320 Family Type Rated pilot? Line Training on Airbus A320! Are you a CPL or ATPL pilot with valid IRME and you are ready for the next step to become an Airbus A320 pilot? Check out our latest LT options! Staff is professional, works fast and cares about the progress of their students. Maribor airport is excellent location. The Team and the Management is very professional, a lot of flying, very satisfied with my Training at ACC. Small school, but guys are very professional, the airport is great and I´m really satisfied. Impressed by the organization and the school’s spirit which is very professional, reflecting the safety I was looking for my son. 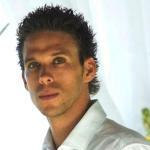 Very kind, cooperative and supportive individuals, and always ready to assist colleagues and customers. Great Team! Great Atmosphere! Highly Recommend!